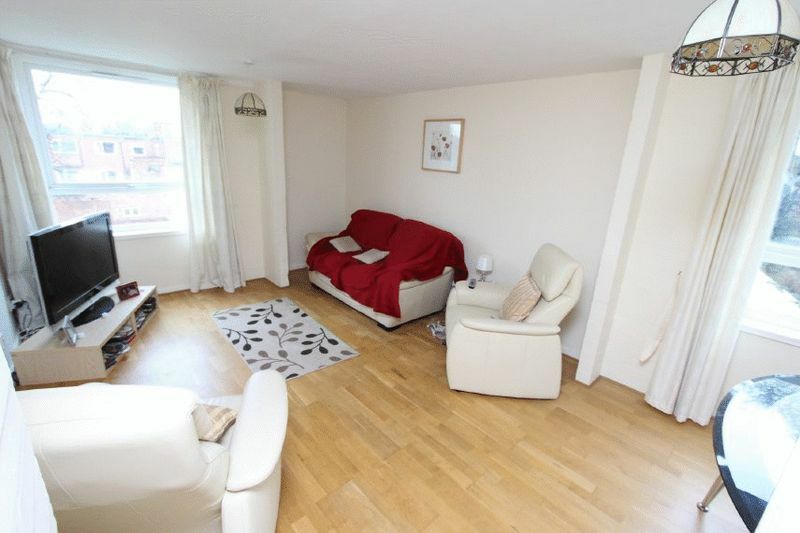 iLove homes are offering for rent this very spacious 2nd floor apartment located in a very sought after development in Walsall. 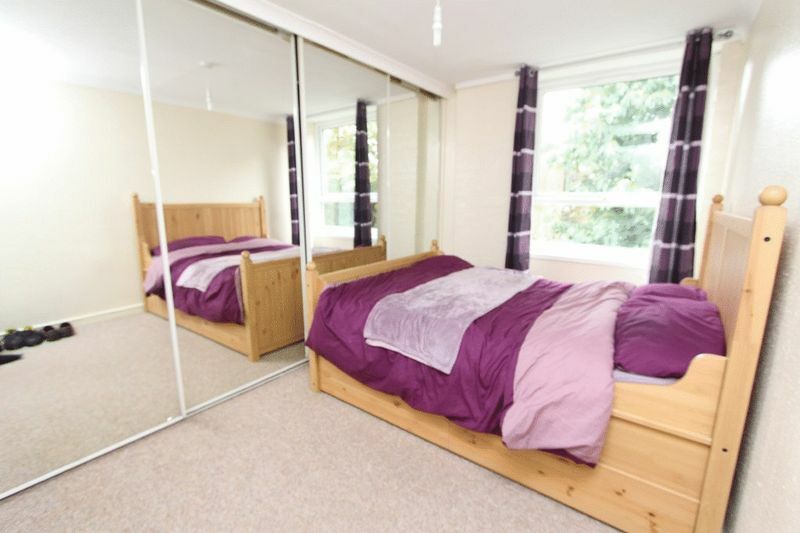 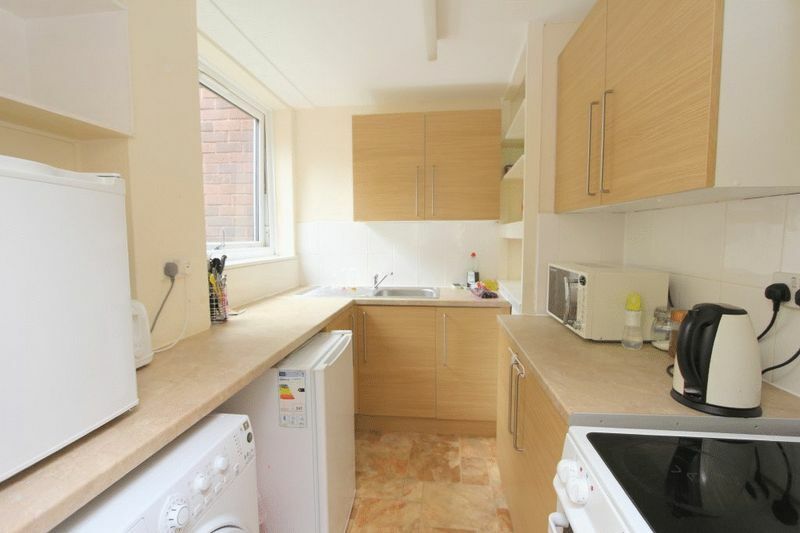 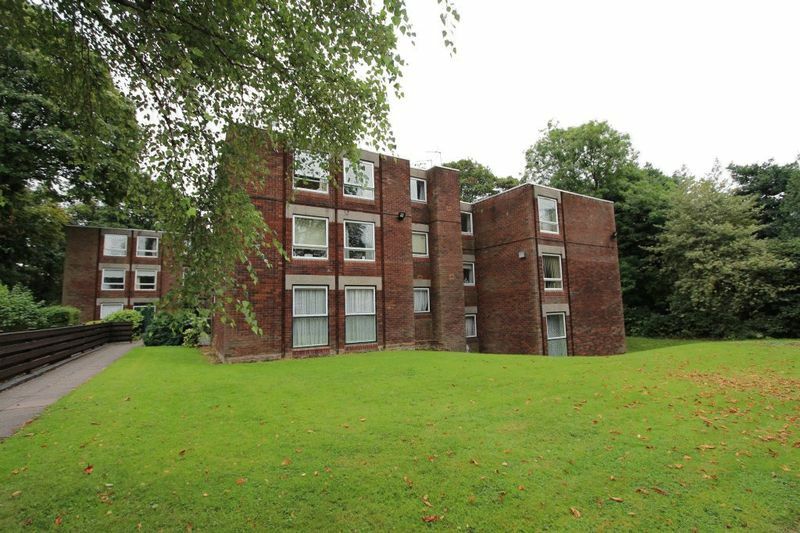 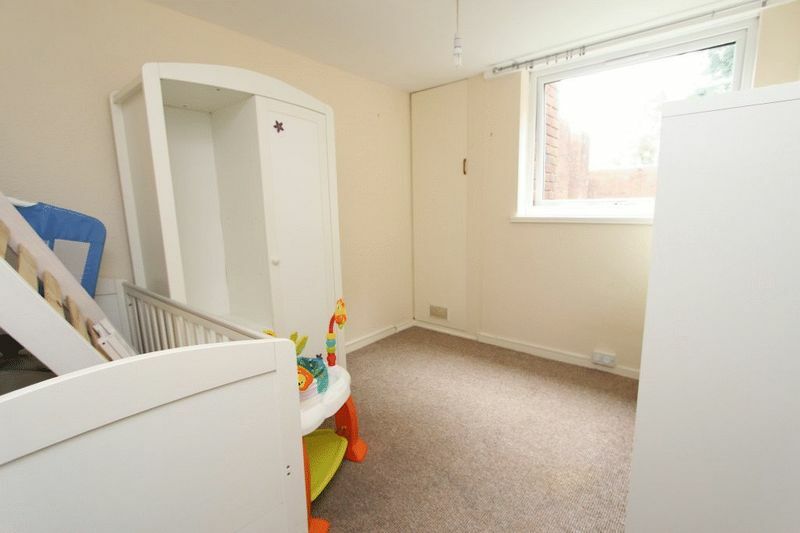 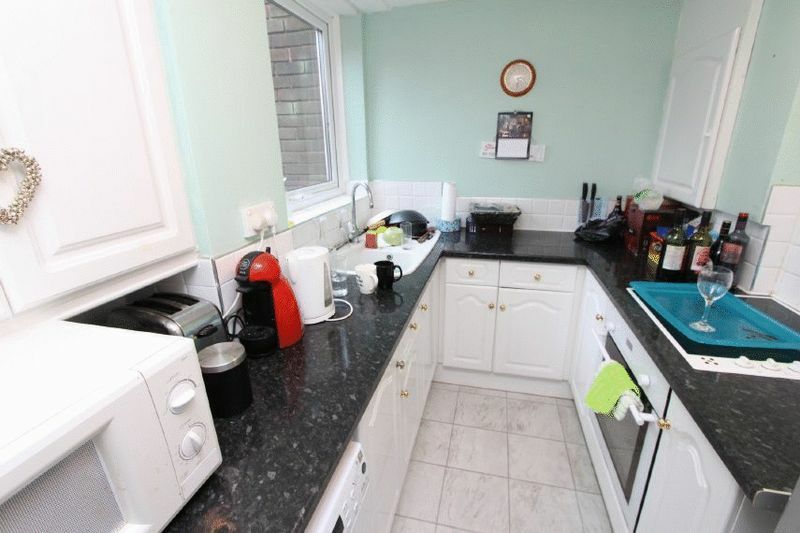 The property offers convenient access to Junction 7 of the M6 and Walsall town centre. 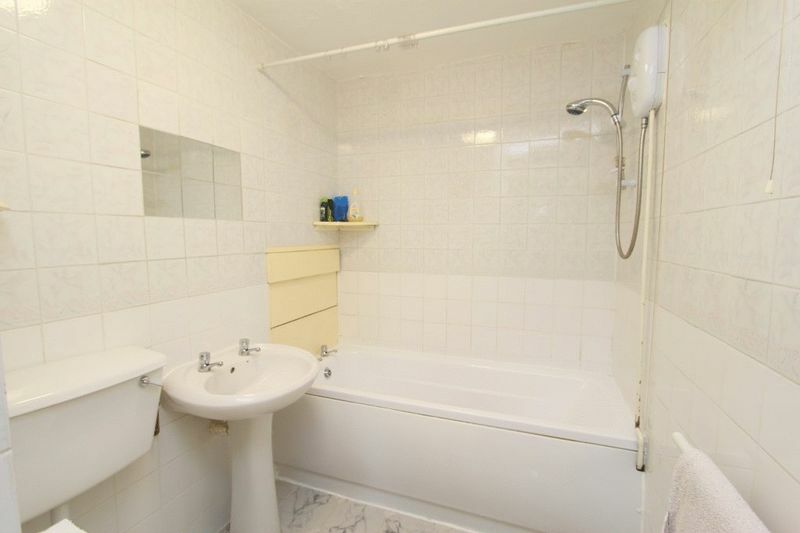 The apartment further benefits from 2 double bedrooms, spacious lounge/diner, family bathroom and fitted kitchen. 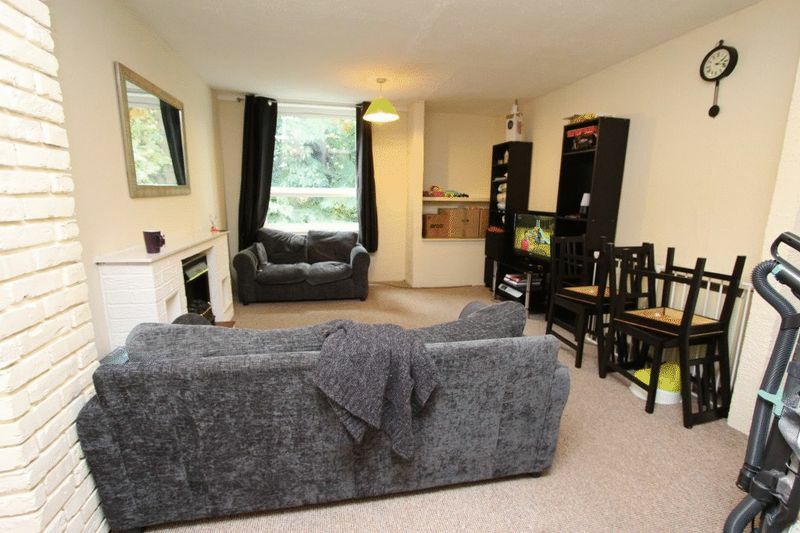 The apartment also has the benefit of a garage in the block and further off road parking for a 2nd vehicle.